Starbucks Holiday Red Cups are Back! What is the easiest sign of the holidays at Starbucks? The return of the red cups! I am sure that the Address Plaque of Starbucks would automatically mean Peppermint Mocha, Cranberry Mocha and Toffee Nut to some people and the mad dash to complete stickers for a Starbucks Limited Edition Annual Planner. I miss the white cherry mocha. But I love their Chistmas sweet treats, that’s for sure. Molten chocolate lava cake anyone? My niece got baptized a few weeks ago and she had a rockstar-themed party celebration. I love her table centerpieces (rock guitar pink sunglasses) and her pink cupcakes – it tasted delicious too. It makes me excited to attend my friends’ kids birthday parties in a few weeks. My kids have a more active social life than their parents! (We don’t mind of course :)). One celebrant even got a pc tablet for her 7th birthday! I admittedly have a sweet tooth but I prefer cakes to ice cream. My daughter, however, loves ice cream so much. She can eat it everyday (she asks for it everyday actually). Whenever we go out, you can bet your life that she would ask for a cone from one of the kiosks or stalls you see in the mall. She really isn’t picky when it comes to the brand and flavors – as long as it is ice cream. I was able to try out new flavors this month though. 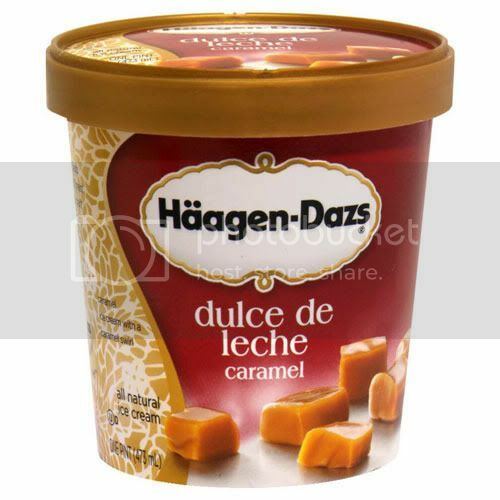 Haagen Daaz’s Dulce de Leche and Selecta Ice Cream’s Caramel Cheesecake. I got the Haagen Daaz treat thanks to a Deal Grocer offer, all I needed to do was provide a document imaging copy of my voucher and I get two flavors! These two flavors are really for the sweet tooth! I usually can finish a pint (no kidding!) when I love the flavors but with these two, even if I did like them, I cannot bring myself to eat more than a few spoonfuls. They were too sweet! If you are trying to lose weight, then make sure not to visit MrsFields.com. This website can easily make any person on a serious weight loss mission lose focus. As most people know, Mrs. Fields is the ultimate source of yummy and delicious cookies that are worth ruining any kind of diet. Nowadays, getting your needed dose of Mrs. Fields cookies is as easy as a few mouse clicks. You can even order some as gifts for your loved ones. MrsFields.com makes ordering the mouthwatering cookies as easy as 1-2-3. The home page of the website is a delectable visual feast that will appeal to your gustatory senses. Appealing images of various kinds of Mrs. Fields cookies in pretty packaging will make you want to buy some for your friends and family while wishing that someone you know will gift you with one too. Aside from the well chosen images, the home page is also well designed and looks very much like an online brochure for Mrs. Fields cookies. All the essential links are within easy reach from the top fold. The header links will let you shop by a particular occasion, product, or price. There is also a link for business gifting because Mrs. Fields packaged cookies make excellent professional gifts as well. If what you see on the site is not enough, the header link on catalogs will let you view an online catalog or let you request for one. If you are more interested in visiting an actual Mrs. Fields store, the header link to the store locator will let you search for the nearest store location. The right sidebar of the page lists some recommendations which can help you easily pick a product if you are in a hurry and do not want to browse through the site anymore. Each product page includes more images and a detailed description of what comes with a particular package. The good thing with MrsFields.com is that you can customize the size and contents of any package that you want. You can order a package with as little as 12 pieces or as many as 48 pieces. 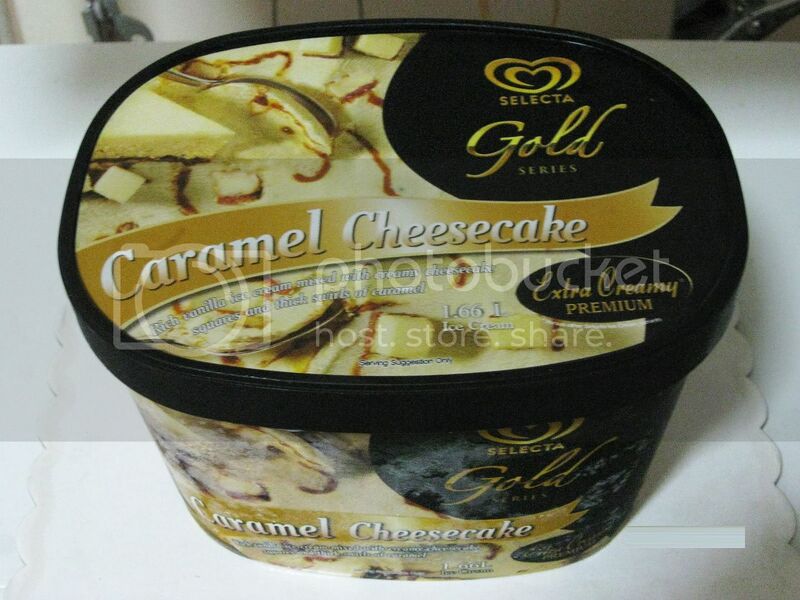 You can also specify the flavors of the cookies or brownies in the package. Lastly, you can choose to add a ribbon that indicates the occasion or sentiment that comes with the gift. Whether you are looking for an excellent gift option for any occasion or simply want to satisfy your sweet tooth, you will surely find what you need with a quick visit to MrsFields.com. For the little girl’s birthday three weeks ago, we threw a kiddie party for her. But all she really wanted was some ice cream – it truly is her favorite. So even if we needed to buy ATV Tires for a truck we are renting, we went to eat some ice cream on her actual birthday. She managed to finish one big scoop! I am oddly curious how this chocolate cake tastes like! Actually, it is not that odd considering I have the sweetest tooth ever! I can survive on sweets all day — that is why I need hgh pills! Below you can see why I am always complaining how hard it is to lose weight. I might be window shopping at the mall looking at Casablanca fans and walking (it burns down calories), but you will often see me having something (typically sweet) in my hands. Disclaimer: I did not eat this all in one day. What better way than to have sweets like chocolates while playing games on your new Christmas gift, the PlayStation 3? It was exactly what happened during Christmas in our family, but we didn’t have playstation 3 but PSPs and iPhones/iPads/iTouch. Everyone had a gadget in his hands and were playing something over endless chit chats and jokes. Among the sweet treats, Crunch chocolate was my favorite!